 Get FREE SEEDS from KALIMAN SEEDS - Nitro Express Regular from Seedsman absolutely free of charge. Simply check the details of the promotion below or go to our promotions page to see our best offers. Nearly 40 years ago, having tried many of the Cheese strains available and unsatisfied with each one, Rockster, founder of Kaliman Seeds started cultivating his own strains. In 1989, after years of development Kaliman Seeds released their first Exodus Cheese clone. 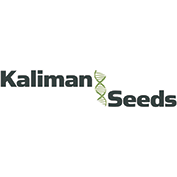 You can buy Kaliman Seeds Cheese #1 from Seedsman today and experience a strain that is only carrying genes from the original; it is not hybridised and is in a normal, healthy, male/female population that matures in 8/11 weeks.